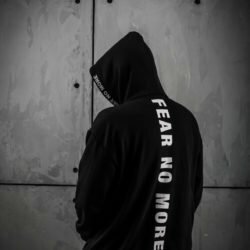 The “FEAR NO MORE” Collection is the upcoming series of the “UNITY” Collection. Despite our differences, we shout “UNITY” because we’re one family. 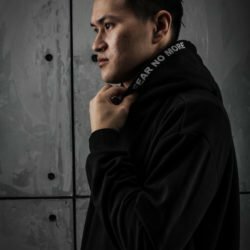 And when we’re united, there’s nothing to be feared. 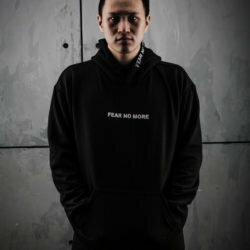 No enemies will prevail. 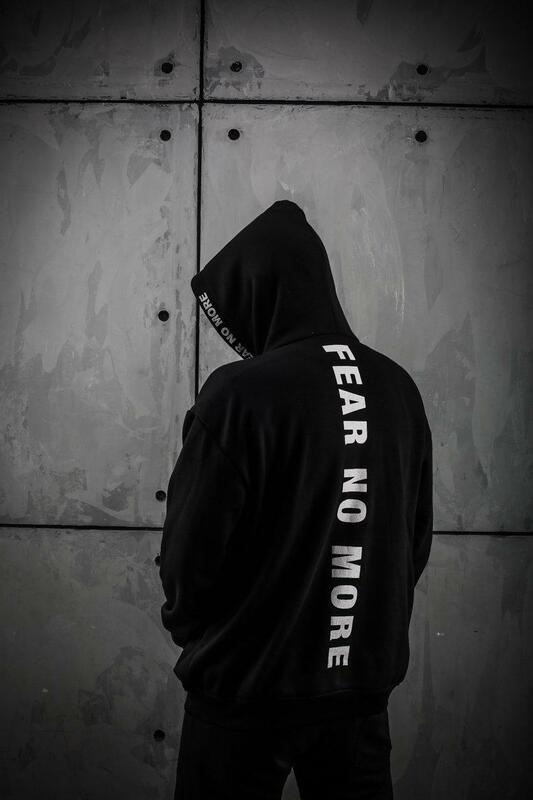 Then we can shout “FEAR NO MORE”, we are not afraid. 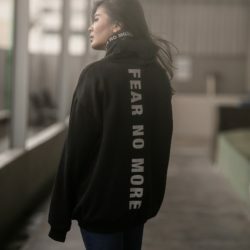 Wear your heart out and upgrade your streetwear game with the spirit of “FEAR NO MORE” on super soft cotton fleece hoodie.